Train for Us! 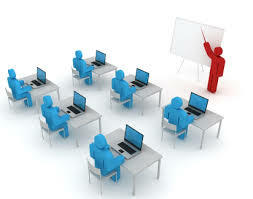 – Ivy Professional School | Official Blog Ivy Professional School | Official Blog » Train for Us! Are you an expert on Analytics / Big Data Tools / Actuarial Science with good communication skills? If yes, reach out to us with your Linkedin profile or resume at info@ivyproschool.com. We’re always looking for expert consultants with hands-on industry experience and good communication skills to join us as part-time (weekends only) or full-time trainers. We pay good and consider you as a partner of our cause. You can also deliver from your home using our online training tools.